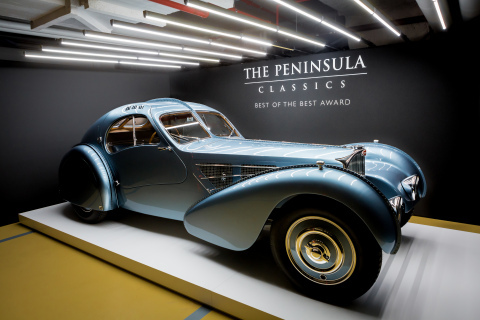 The Peninsula Hotels, owned and operated by The Hongkong and Shanghai Hotels, Limited, is proud to sponsor The Peninsula Classics Best of the Best Award , a natural extension of the group’s passion and appreciation for luxury, travel and the motoring lifestyle. With 10 hotels in global gateway cities throughout Asia, USA and Europe, The Peninsula Hotels celebrates glamour in travel, and aims to showcase the ultimate in sophistication, innovation and design. Known for its timelessly elegant hotels, discreet integration of technology and functionality, and extensive fleet of luxury transport, the group aims to bring its heritage and expertise to celebrate the very best in the world of motoring.